Foliage Landscapes provides a comprehensive range of landscaping services and solutions boosted by 15 years experience across a broad spectrum of projects. Foliage Landscapes established itself 2005. Identifying and applying the best technical solution for any landscape is our passion and aim. What can a Townsville, Queensland landscape contractor or gardener do? 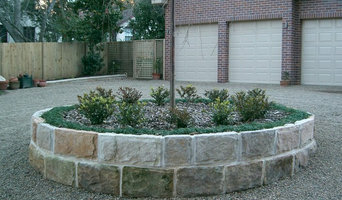 Find landscape solutions and Townsville, Queensland gardening services on Houzz. Scroll through this page to find professionals that offer landscaping and gardening services in your area. You can browse their latest projects, read reviews and see how other homeowners rate their work, and message them directly.